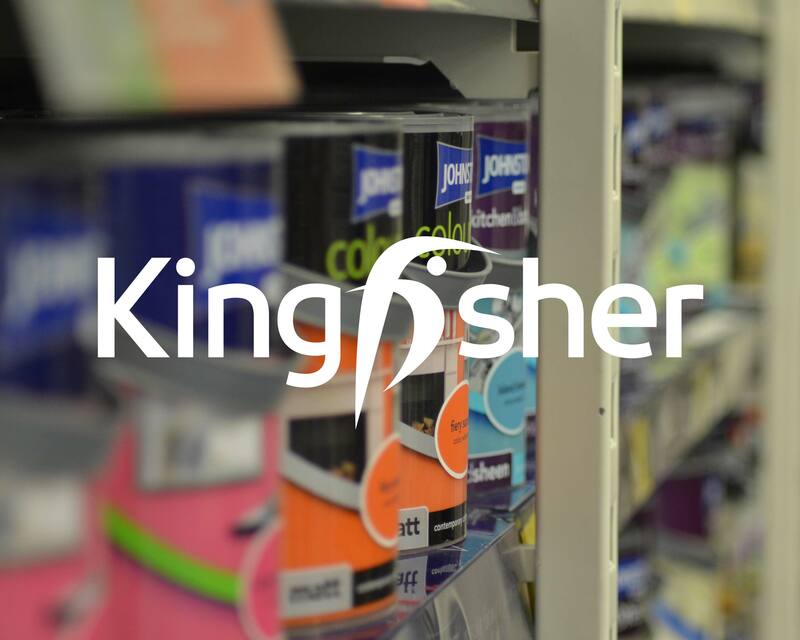 Kingfisher is the largest home improvement retailer in Europe and the third largest in the world. 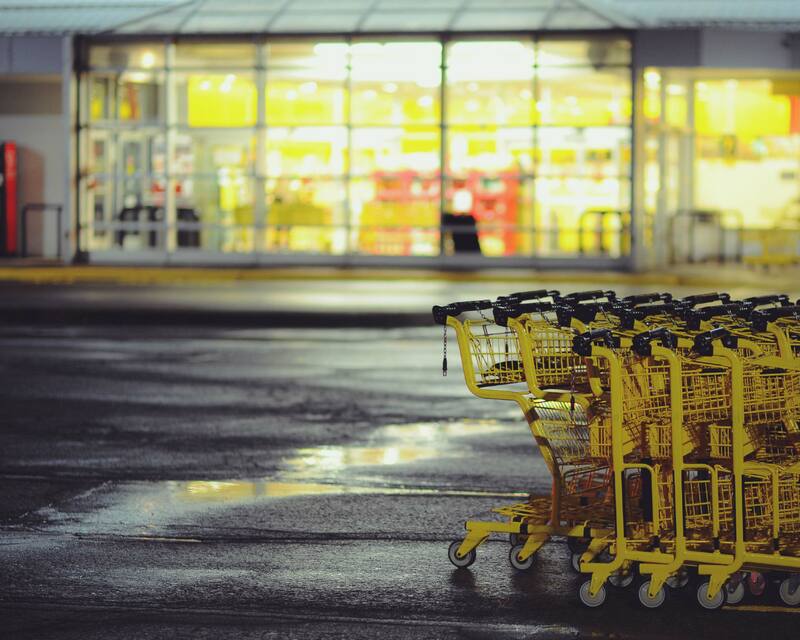 It has over 1,176 stores, in eleven countries across Asia and Europe. Such a large company requires quite a comprehensive pension scheme for their employees. 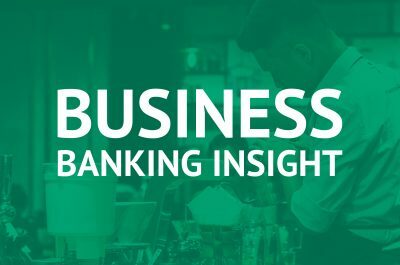 Pensions are a notoriously difficult subject to drive interest in and the Kingfisher needed to help there employees understand how important saving for your future is. 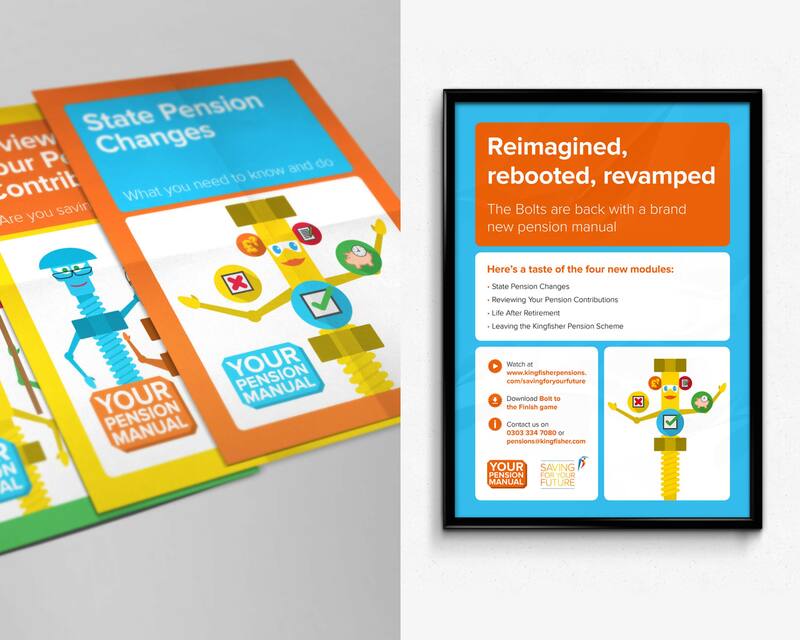 My team helped Kingfisher create one of the UK’s most successful and highly awarded pension engagement strategies. From motivating people to embrace auto-enrolment to developing a long-term savings culture, we combined education, direct communication and gamification to influence 35,000 employees across Europe. I worked with Kingfisher for a total of 3 years. In this time, Kingfisher annually released a new pack for their staff containing 4 modules that covered the different options available for all stages of life. 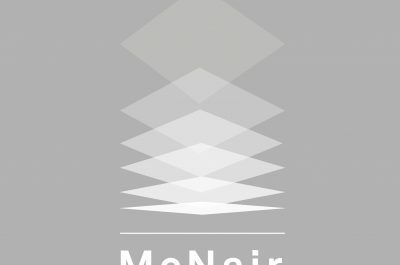 For each pack, the deliverables where: 4 videos, 4 leaflets, a poster, a fridge magnet, DVD covers and even an mobile computer game app. The App is called ‘Bolt to the finish’ and the purpose was to help engagement with adding a layer of gamification with a leaderboard to post your progress, but also teach people the benefits of starting the saving process as early in your career as possible. In 2016, we proposed to Kingfisher that a refresh to the campaigns visuals and adding a new layer to the story would increase engagement by creating a new perception and help drive interest. 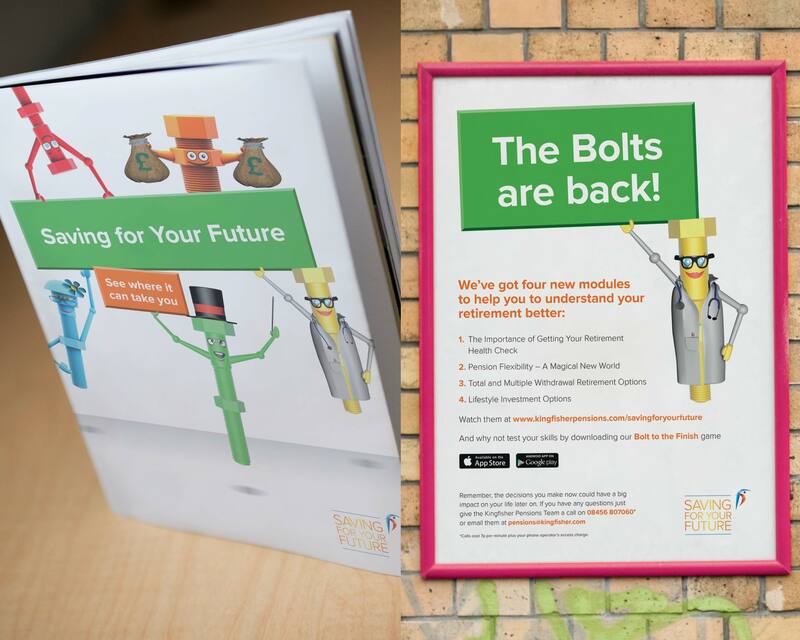 The route they chose puts the Bolts in a setting that is instantly familiar to Kingfisher employees – an instruction manual and takes a theme that they will be comfortable with – treating Saving For Your Future and retirement as a project with key tasks and activities to be completed. 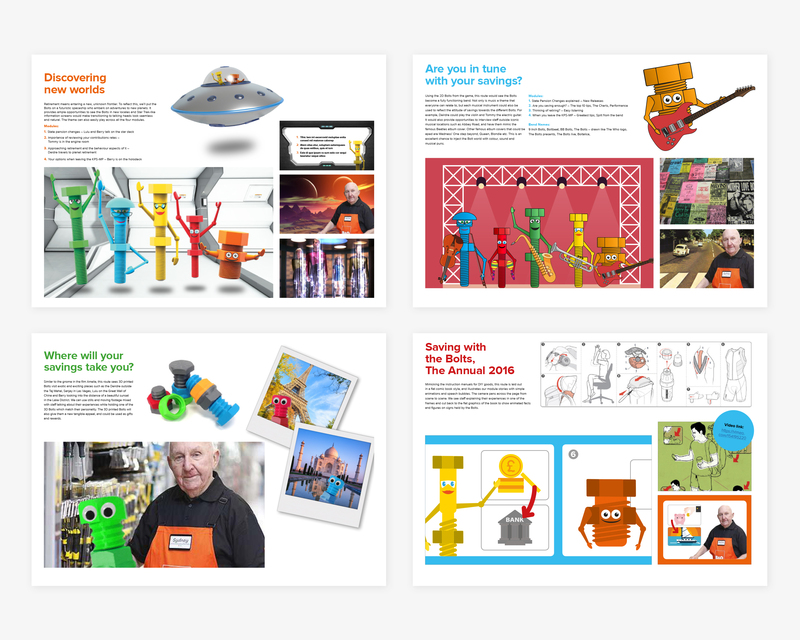 Visually, we used a simple illustration style that uses basic animations and speech bubbles that hawked back to those beloved manuals we get with certain DIY flat packed furniture.